Before you take the Access Arrangements Course you will need to have passed the Certificate of Competence in Educational Testing (CCET). If you do not have CCET, take a look at our web page on the combined CCET with Access Arrangements Course (CPT3A) instead. The Access Arrangements Course can be taken either online or intensively. 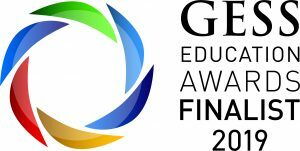 It will accredit you to write access arrangements for public examinations: GCSE, GNVQ, AEA, Entry Level, Basic Skills and Key Skills. CCET + (followed by this course) AAC = (will lead you to) CPT3A. Write access arrangement reports yourself. Meet the access arrangements assessor criteria published by the Joint Council for Qualifications (JCQ). If you prefer face-to-face learning, our intensive Access Arrangements Course with online elements is for you. You will find a full list of dates and locations below. If you favour online learning, AAC can also be studied online at a time that suits you. Whatever you decide, click on the red ‘Make a booking‘ button on the top right-hand-side of this page and select ‘online’ or ‘intensive’ from section three of the booking form. The content of the AAC builds heavily upon what you have learnt in the CCET course so it would be normal for a student to start AAC after the CCET has been completed. If you are attending a one-day AAC intensive course, you will receive access to the AAC module on Campus Online a few days prior to attending the course. At the point of attendance, we highly recommend that you have completed the written/professional assessment report of CCET. If this is not completed, you can still attend the AAC but you should be aware that there will be a lot of information presented to you at the course and you may struggle if you have not completed the majority of the CCET assignments. If you are looking to complete CCET and AAC intensively, it is best to leave at least four weeks between the end of the three-day attendance element of the intensive CCET and the start of the intensive AAC, so that you can complete some, or ideally all, of the CCET assignments. 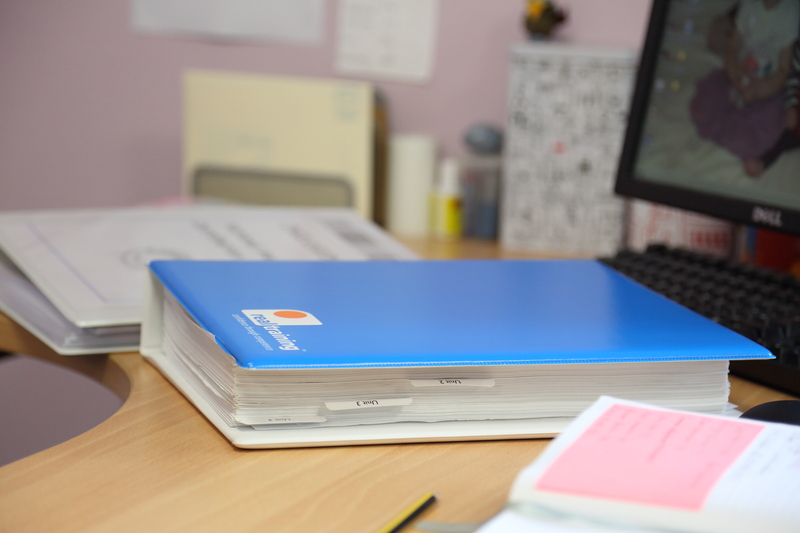 Please be aware that should you choose to attend an AAC intensive course before completing CCET, you will be fully responsible for managing your own workload to ensure that all the assignments for both modules are completed within the specified time frame. As soon as you complete this module, you will be awarded the CPT3A qualification. It’s as simple as that. Our SENCOs and educational psychologists know the education sector inside out. This course can be started at any time as long as you have completed the Certificate of Competence in Educational Testing. Develop your professional knowledge and understanding through practice – it’s the best way to learn. Receive comprehensive support that complements your learning every step of the way. 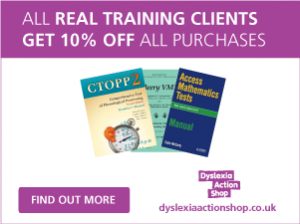 If you plan to take the Access Arrangements Course on its own, then you must first hold CCET or the postgraduate Professional Certificate in Assessment or the Professional Diploma in SpLD awarded by Dyslexia Action. Most applicants start from scratch: they take CCET first, followed by the Access Arrangements Course, and successfully gain CPT3A, but if you already hold CCET or a PGCert/Dip as above you can enrol directly on the AAC. If, however, you do not possess an undergraduate degree, but believe that you are ready for level 7 study, you will need to complete a pre-course essay on the purposes of assessment in education. If, upon submission, your essay evidences that you are ready to study at level 7, then you will be able to take CPT3A with us. If, by special arrangement, you are allowed to enrol on the AAC without undertaking our CCET course you will not receive a CPT3A qualification or certificate. Does AAC meet these needs? Yes, it does, although you must complete CCET before you take the Access Arrangements Course. In line with this, when you complete AAC you will gain CPT3A, which fully meets the ‘100 hours relating to individual specialist assessment’. Accordingly, we are pleased to confirm that this course satisfies all of the latest JCQ regulations. Please note: CPT3A always takes account of the latest JCQ regulations. At the time of writing, the most recent JCQ regulations relate to 2018/2019 and comes into effect on 1 September 2018. This course will enable SENCOs/access arrangements assessors to implement the latest JCQ regulations and guidance; prepare suitable and up-to-date assessments; and submit correct and accurate evidence to exam boards. Online – £700 + VAT. Intensive – £800 + VAT.